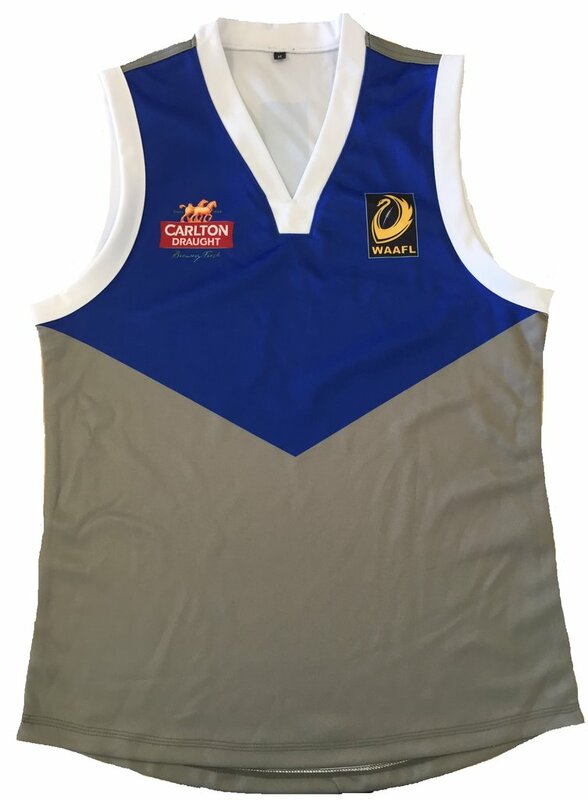 The Perth Football League have sets of Guernsey's available to loan if your Club Guernsey is similar to another Club in your grade. 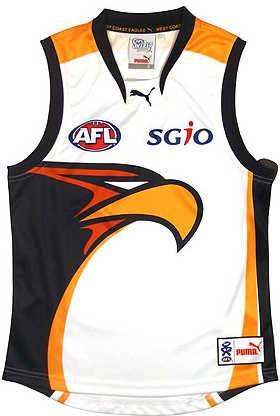 Guernseys must be returned cleaned and accounted for by 12pm the following Tuesday. If returned unclean Clubs will be charged a drycleaning fee per set. 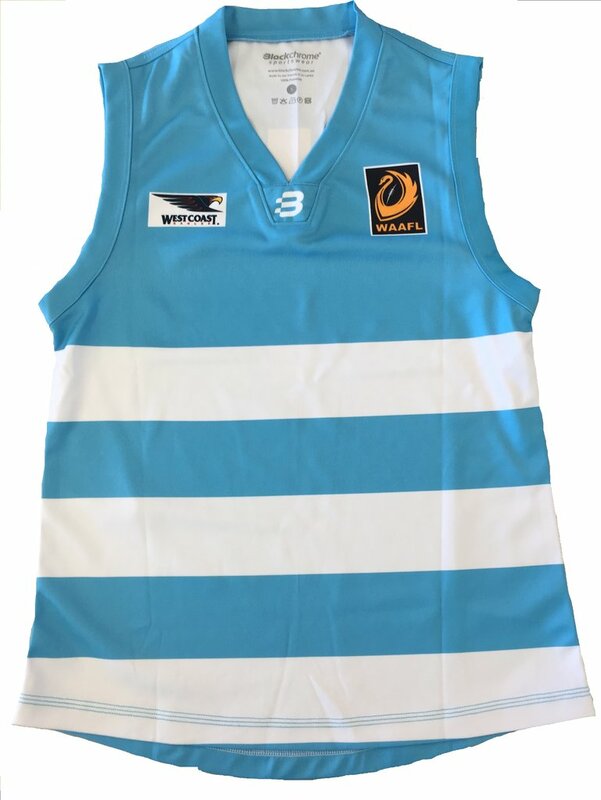 Returning Guernsey's later than Tuesday will incur a fine of $50 plus 10/day thereafter. 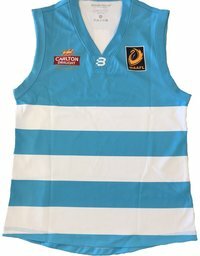 If any Guernsey is damaged during the game the Club must pay per damaged Guernsey.